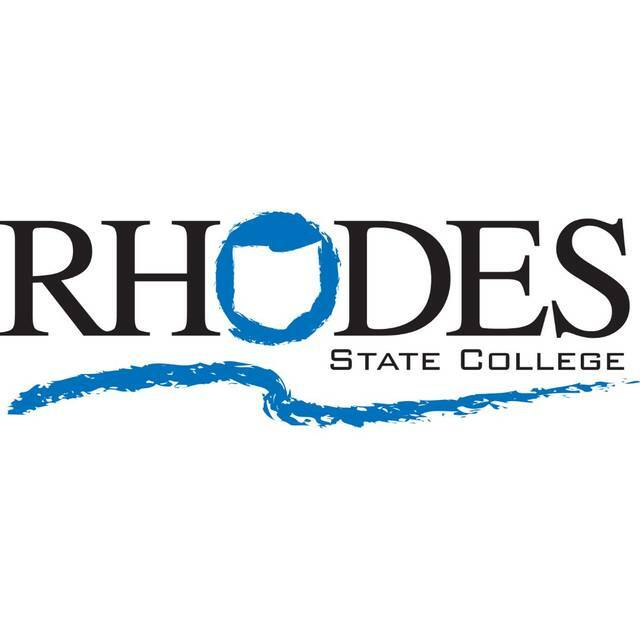 LIMA — Rhodes State College is hosting an open house from 9:30 a.m. to 1:15 p.m. Monday, Feb. 18. The event is designed to offer high school students and their parents a chance to check out the campus and learn what programs are available. Registration is available at RhodesState.edu or by calling 419-995-8320.